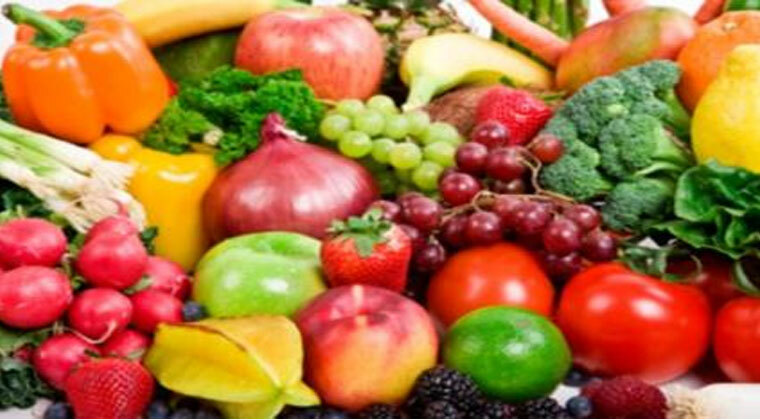 If you have asthma, switching to a healthy diet of fruits, vegetables and whole grain cereals may help in reducing the symptoms like difficulty in breathing, chest pain and coughing among many other things, according to a study. On the other hand, those who take unhealthy diets, with high consumption of meat, salt and sugar, are likely to have the poorest relief from asthma symptoms, the study showed, suggesting the role of healthy diet in preventing the onset of asthma as well as controlling problem in adults. “A healthy diet is mostly made up of a high intake of fruit, vegetables and fibre. These have antioxidant and anti-inflammatory properties and are elements in a healthy diet that potentially lower symptoms,” said lead researcher Roland Andrianasolo, from University of Paris 13 in France. “In contrast, the least healthy diets include high consumption of meat, salt, and sugar, and these are elements with pro-inflammatory capacities that may potentially worsen symptoms of asthma,” he added. The results also showed that for men and women with asthma who adhered to healthy diets, the likelihood of poorly controlled symptoms was lower by 60 per cent and 27 per cent respectively. For the study, published in European Respiratory Journal, the team analysed data from 34,776 adults. Overall, men who ate a healthier diet showed a 30 per cent lower chance of experiencing asthma symptoms, while in women with healthier diets, the chance of experiencing the symptoms was 20 per cent lower. “The study adds to the evidence on the importance of a healthy diet in managing asthma and its possible role in helping prevent the onset of asthma in adults. Is Agnathavasi A Copy Of Hollywood Film?